Deplano Bus plans Italian and International trips and customized tours, and offers you an excellent regional transportation heading to the most important cities in Sardinia. Deplano Bus Services & Tourism plans daily excursions in the most spectacular locations in Sardinia. Discover with us life, traditions and flavors of our amazing island! No matter the destination, we customize your tour in Italy or in Europe, and you will receive from our tour operators all the suggestions that you need. With Deplano Tourism you can visit the main European capitals and the most visited sacred sites. Contact us, we will be happy to give you all information about our destinations. Departure at 7 am. Arrival at Palau at 10 am. Boarding and beginning of the cruise. We will start with a sightseeing tour from the boat, where you will be able to admire Santo Stefano Island, Nelson Cove, Porto Raphael and Punta Sardegna with its typical lighthouse. Heading to Spargi Island, you will have the chance to see Isola dei Gabbiani (Gulls Island), Cala di Trana beach, S. Teresa di Gallura rocks and the characteristic Roccia dei Cornuti. 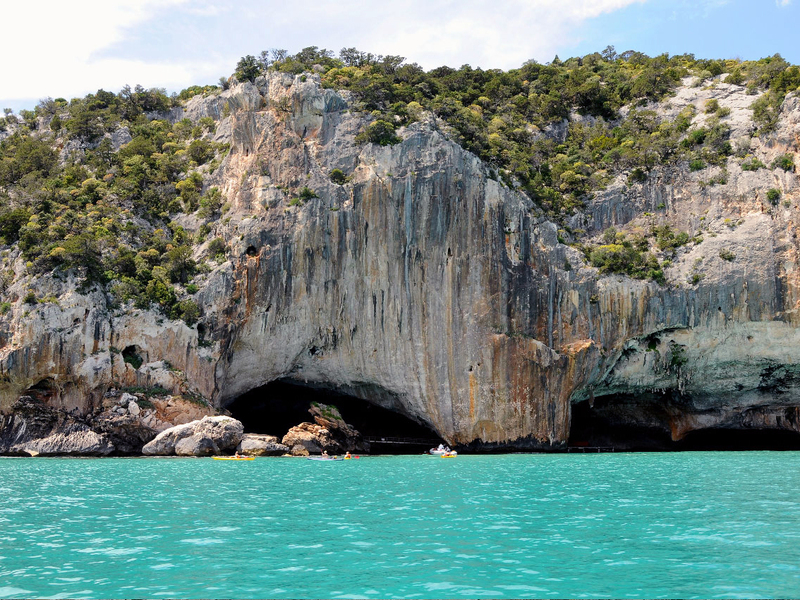 We will continue our tour visiting Spargi with its amazing Cala Corsara Bay. Then we’ll go back to our boat, where we’ll offer you a tasty sea sauce spaghetti dish. We will continue by sailing along Cala Soraya, Cala Connari, Cala dell’Amore and Cala Granata beaches. After these wonderful views, we will head to Budelli, from where you can catch sight of Corsica’s typical cliffs, and where we will leave you a lot of time for a swim or for relaxing. You’ ll have the chance to take some pictures at the Spiaggia Rosa (Pink Beach), then we’ ll raise the Santa Maria Isle and its incredible beach, when we’ ll have a new stop. During the return, our boat will sail across the Maddalena North-East coast, letting us admiring Cala Francese, the statue of The Virgin of the Sailors, and the South Coast with Caprera Island in the distance. Our tour will finish at Palau at 5,30 pm, and we will reach the hotel at about 7,30 pm. – Events beyond our reasonable control. Departure at 8 am. Heading to the North-East coast, we will run along the most popular holiday destinations; along the way, we will make a short stop in specific glimpses so that you can take some pictures. 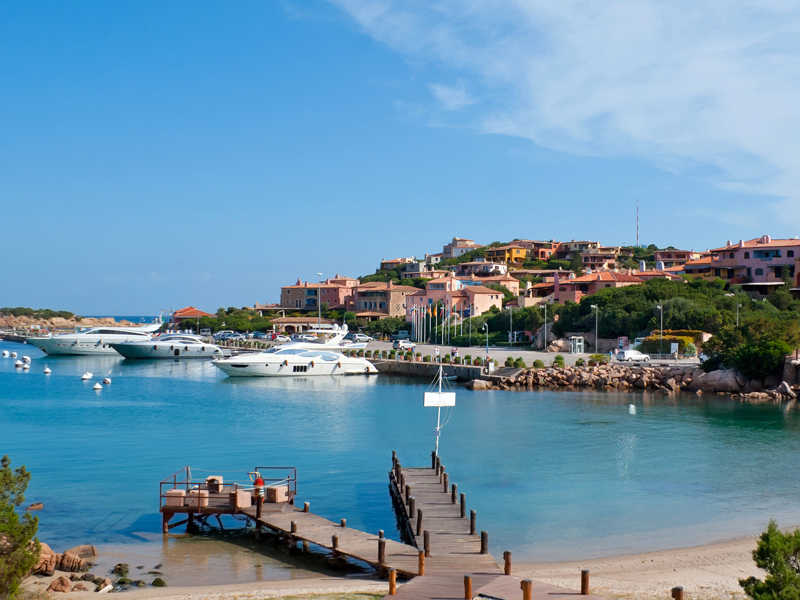 In Porto Cervo, the beating heart of Costa Smeralda, we will make a long stop. You’ ll have the chance to visit this well-renewed destination on foot or by a sightseeing train tour (optional). After Porto Cervo, we will lead you to Baja Sardinia, where you’ll have the chance to eat something and to relax on one of its extraordinary beaches. In the afternoon we will reach the Belvedere, from which it is possible to admire the Archipelago of La Maddalena Islands and the French island of Corsica. Then we will go back, this time passing by the Rocce Sarde (Sardinian Rocks) Route, with its famous sculpted-by the wind tafoni. You will be back to your hotel at about 7 pm. Lunch in Baia Sardinia: Free time, an opportunity to choose Sardinian delightful culinary experience. 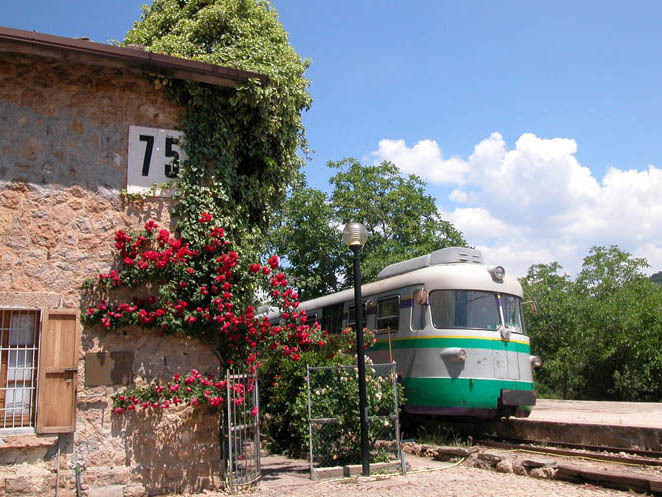 Departure at 8.30 am for a guided excursion that will lead you to the true nature of the center of Sardinia. Through a wonderful landscape, we will get to Nuoro, the main town of Barbagia, where we will make a stop for visiting the Sardinian Ethnographic Museum, the most important ethnographic museum in the island. There you will find the most important collection of Sardinian traditional costumes. 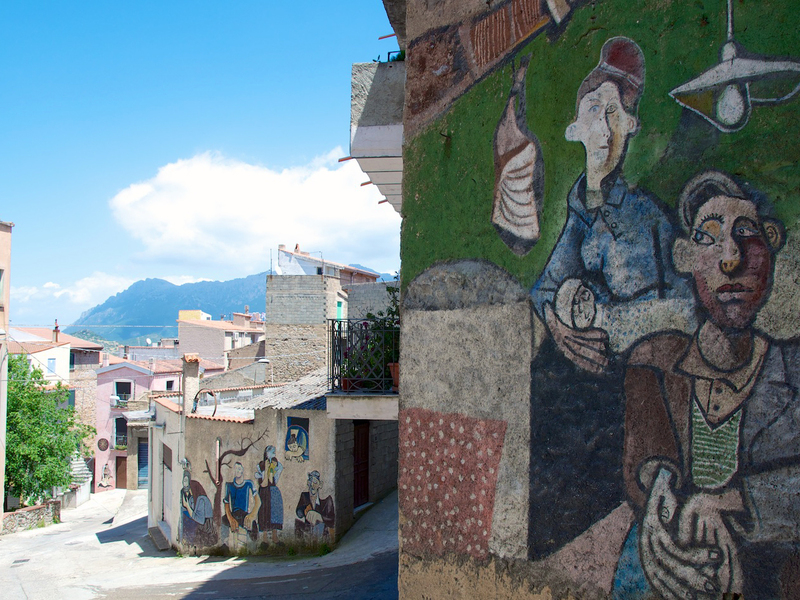 We’ll continue our excursion on to Orgosolo, where a peaceful walk in the streets will let us admire the famous “Murales” drawn on the façades. At lunch, we’ ll have the pleasure to eat a traditional Sardinian meal – including porcetto – with local shepherds. In the afternoon we’ ll leave for Su Gologone spring. This unique karstic water source is situated at the base of Corrasi Mountain, in the Supramonte of Oliena. At the end, we will leave Su Gologone, and the return will be at about 7 pm. Departure at 8.30 am. Our first destination will be Fonni, an important Barbagia town situated on the Gennargentu Mount. 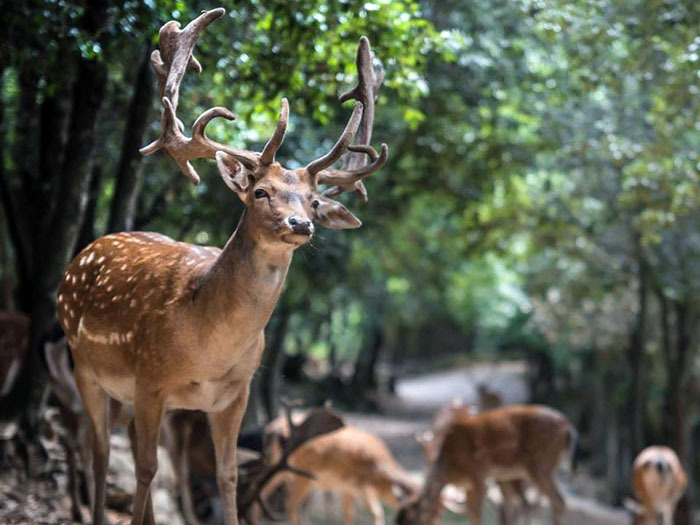 A guided tour across the Donnortei Park will give us the chance to admire the local plants and animals, accompanied by the sardinian deer, mouflons and boars. At lunch, you’ ll have the pleasure to taste the typical Barbagia dishes. In the afternoon, we’ll continue our excursion on to Orgosolo, where a peaceful walk in the streets will let us admire the famous “Murales” drawned on the façades. The return will be at about 7 pm. Departure at about 07.55 am. Arrival at Cala Gonone and boarding on the motorboats headed to the Bue Marino caves and Cala Luna. 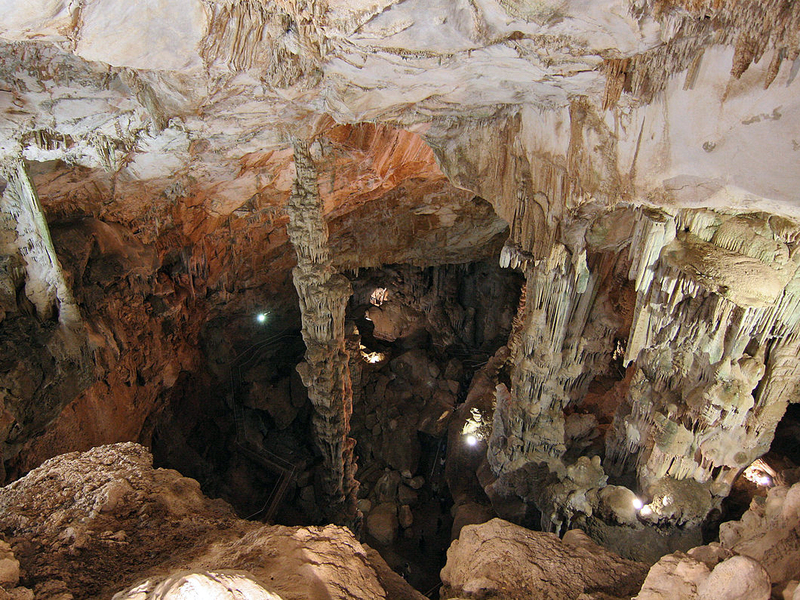 We’ ll make a stop at the caves for a guided tour. Then we will continue our excursion on to the famous beach named Cala Luna. 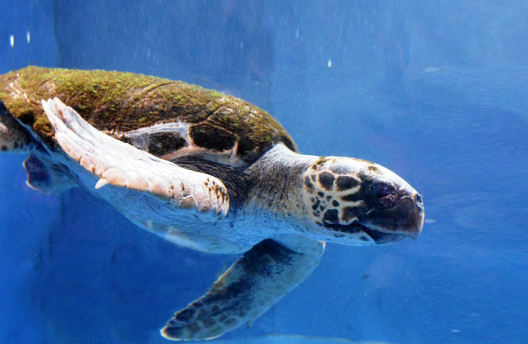 You can decide if you want to leave Cala Luna at 12,30 am – in that case you have all the time to visit Cala Gonone for a shopping break, for visiting the Foca Monaca Museum (the entrance is included in your ticket) or the Aquarium (optional), or at 3,30 pm. We will leave Cala Gonone at 4 pm, and the return will be at about 5 pm. Our departure will be at 8 am, heading to Villagrande station. At about 9,50 am, the Little Green Train will leave for Sadali. This amazing railway will make us discover, during its two-hours route, a stunning landscape made of limestone rocks, immersing us in a great adventure through the wild nature. Sadali, the center of the Barbagia of Seulo, is well-known for its waterfalls and springs and for the ruins of some ancient mills: we will visit the center of the town and the “Is Janas” caves. For lunch, you will have the pleasure to taste a typical Sardinian meal. In the afternoon we’ ll go back to our bus, heading to the hotel. But on the way, we’ ll have the chance to pass through the Gennargentu Chain and some important towns in Barbagia: Seulo, Gadoni, Aritzo, Belvì, and Tonara. The return will be at about 8 pm. Departure at about 8.50 am. Arrival at “Serra Orrios”, where a guided tour will tell us everything about this important nuragic site in the territory of Dorgali that was built on a basalt base. After Serra Orrios we will get to Dorgali, where you will have the chance to visit some craft workshops and discover how the artisans work, you will feel free to taste some typical Sardinian meals, and last but not least you will have some shopping if you want to. Then we will go to Cala Gonone. Lunch: Free time, an opportunity to choose Sardinian delightful culinary experience. 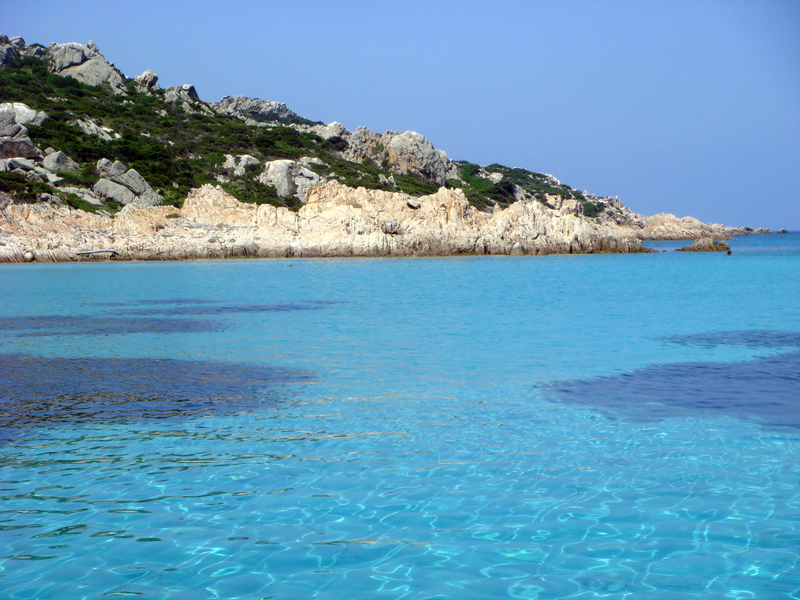 Furthermore, you can have a swim in the wonderful Cala Gonone sea. In the afternoon we will visit the Aquarium: an exciting adventure from the shore to the abyss. At the end of the visit, we will move to “Nuraghe Mannu”, where a guided tour will describe us this evocative archeological site, which was built with basalt stone blocks quite close to Codula Fuili. We will be back in your hotel at about 7 pm. Departure at 9.20 am heading to Orosei, where you will enjoy a guided walking tour of this small town and you will make a little break for tasting some local foods. 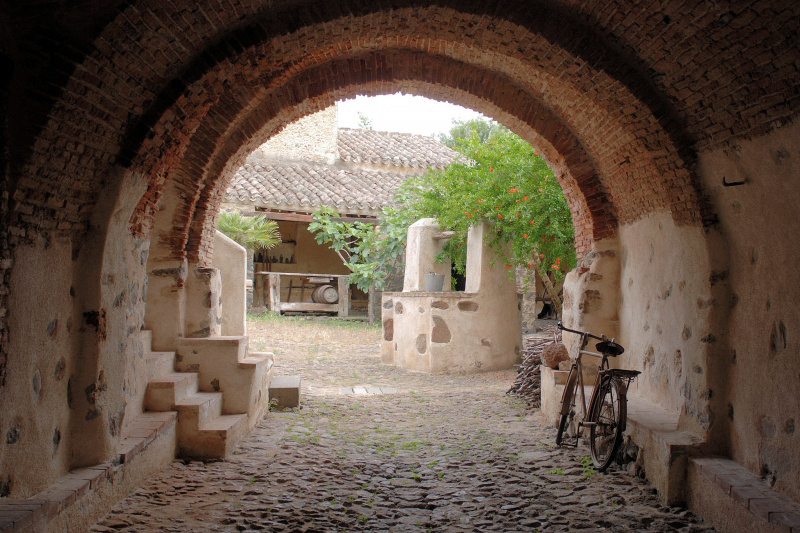 Then we will visit the town of Galtellì with its one-floor white houses with courtyards and arches. You will admire the “Sa Domo de Marras” Ethnographic Museum, the Parish Church and the little Church of Santa Croce. During our tour, if you want to you will have the chance to discover the way the “Pane Carasau” is prepared and to taste it. The return will be at about 1 pm. Departure at 9,50 am. Our destination will be Nuoro, the capital of Barbagia region. 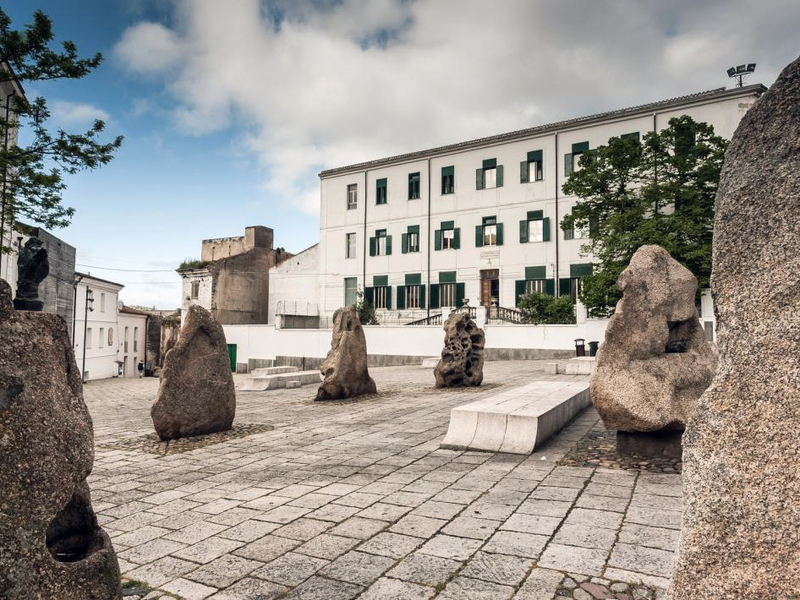 We will visit the Sardinian Etnographic Museum and the Grazia Deledda Museum, located in the Nobel Prize writer’s house. After the visit at the museums, enjoy free time to visit this beautiful town and for shopping. The return will be at about 1 pm. Departure at 9,20 am. With our guide you’ ll have a 30 minutes tour around the Ispinigoli Caves. With its 38 meters – high milestone column, Ispinigoli has one of the tallest stalactite-stalagmite compounds in Europe. Next, you’ ll have the chance to visit the near Abba Frisca Museum. As you will see, the Abba Frisca spring is situated inside an amazing naturalistic and etnographic itinerary, where you’ ll have the pleasure to admire lots of plants and animals and many Barbagia traditional buildings. The return will be at about 1 pm. Reliability, responsiveness, modern services: that is what Deplano Bus & Tourism offers you everyday, according to what is important for you. These dimensions make us one of the best transportation companies in Sardinia. IMPORTANT: After your request, the company will check calendar and seats availability, and will contact you by email or by phone in order to confirm your reservation.